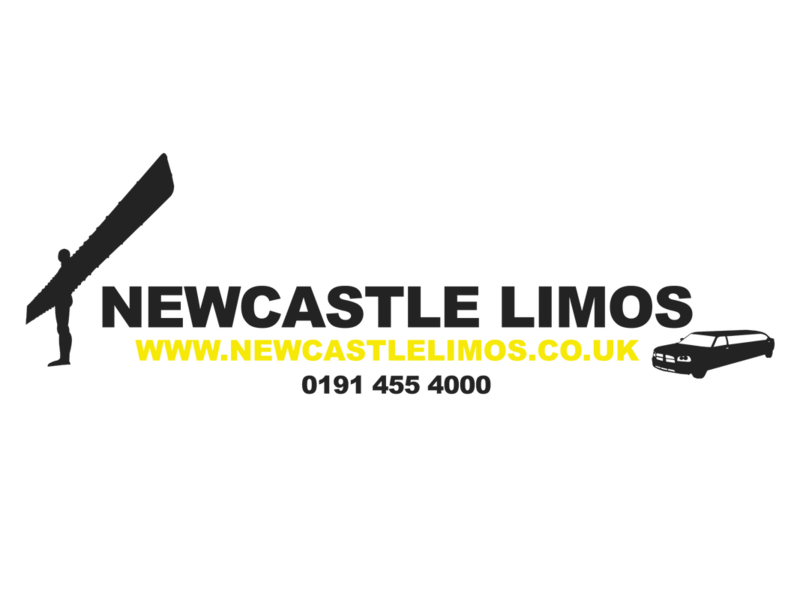 If you are looking for a limo hire company that can provide you and your mates with a beer tour of Newcastle, or even further afield, then Newcastle Limos have exactly what you need! 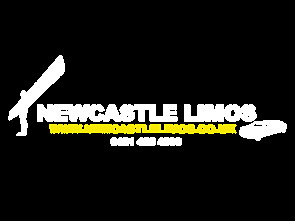 We have all types of limousines in Newcastle, from stretch limo hire through to party bus rentals. All come complete with their own private uniform-clad chauffeur and each are beautifully prepared both inside and outside. Once you have settled on the type of limo that you want, check out the absolutely fantastic passenger area which is lush from head to toe and comes complete with in-car stereo system, driver intercom and of course a bar. If you want us to stock the bar with a complimentary drinks to get you in the mood en-route to your chosen destinations, just let us know in advance when you make your booking. Then the fun can really begin. If beer is your preferred tipple then there are a heap of breweries in and around Newcastle so you will never be stuck for choice. Hiring one of our limos is by far the best way to take the tour as this way you can relax and enjoy the complimentary drinks and not have to worry about such worrying things as drinking and driving or how you will get home with a late night taxi. 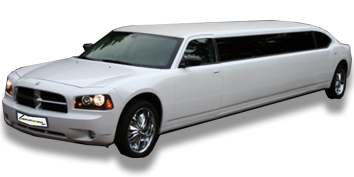 Depending upon the type of limo that you choose, we can easily accommodate a large amount of people; just let us know the size of our party when you confirm the booking and we will ensure that your chosen limo is a good fit.  We will include a round trip to visit as many of the breweries in and around Newcastle as you wish; we can make suggestions for you or, if you have preferences, simply let us know and we will be sure to include them. Then all you have to do is sit back and allow your personal chauffeur to drive you around in perfect luxury, listening to your favourite music on the way.